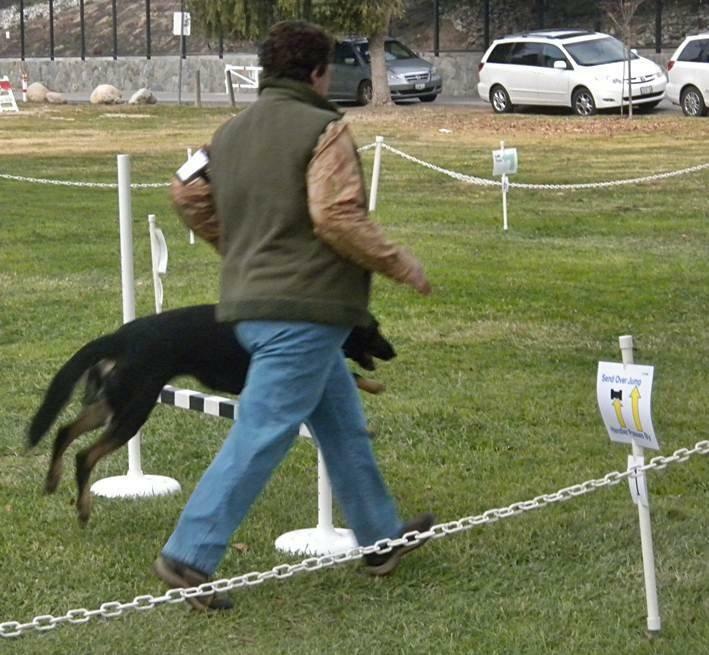 Lomita Obedience Training Club will be holding their annual Obed, Rally & Conformation Match on Sunday at Lomita Park. There will be awards, food & drinks plus a raffle. Download flyer & entry form here. Next Next post: SCDOC will be at Pet Expo this weekend!